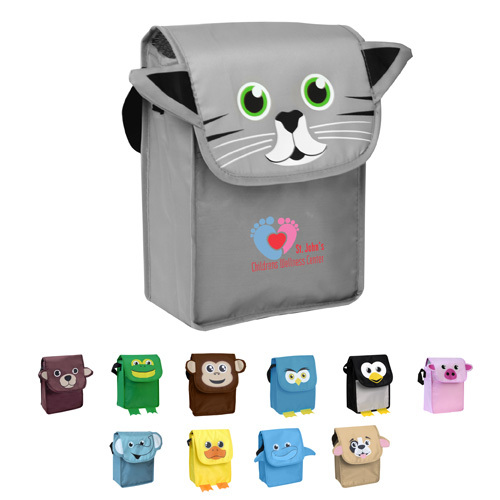 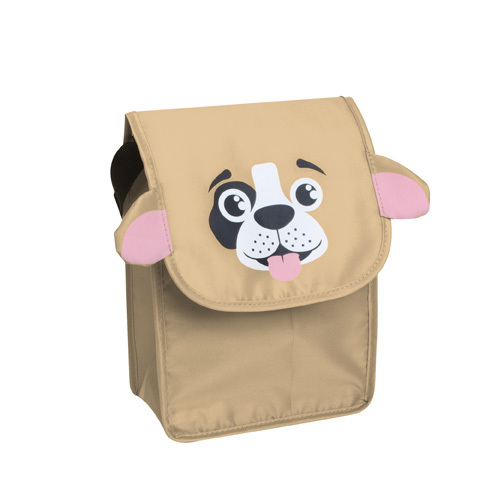 Paws N Claws Lunch Bag Animals prints with fun 3-dimensional features. 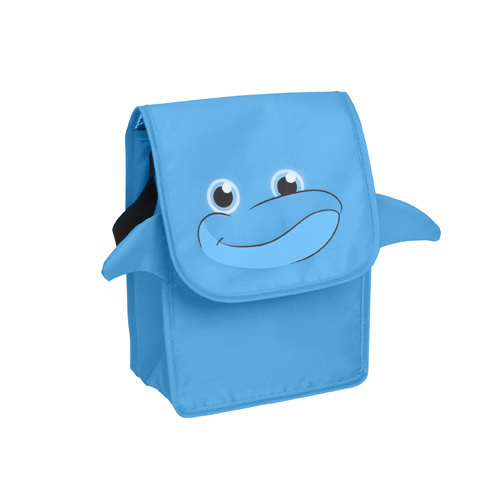 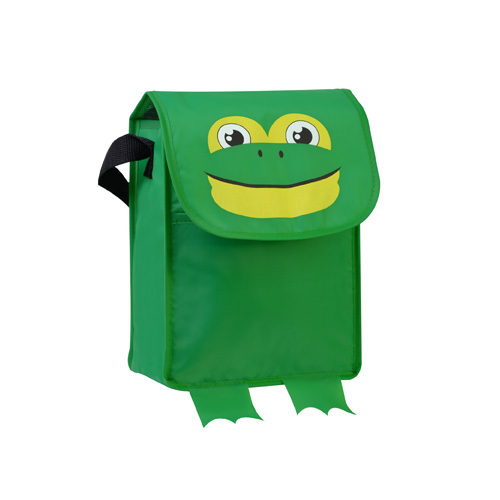 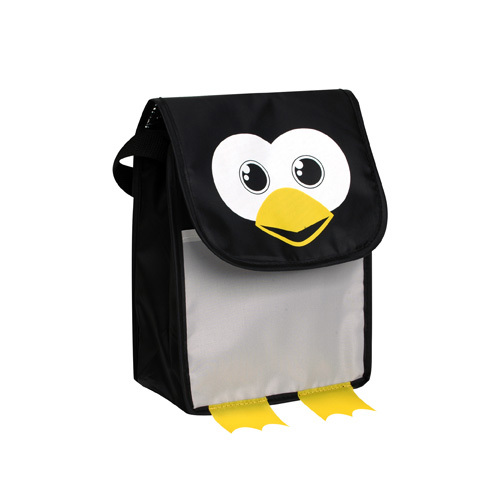 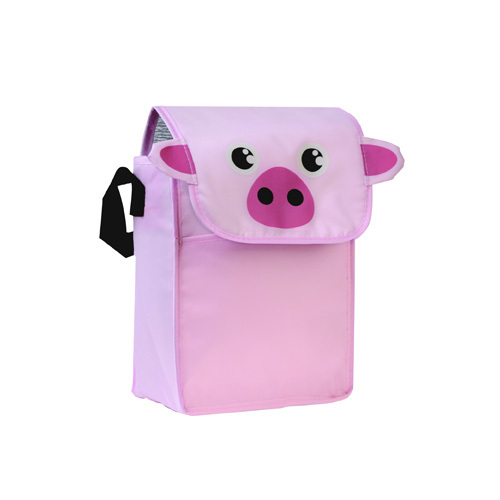 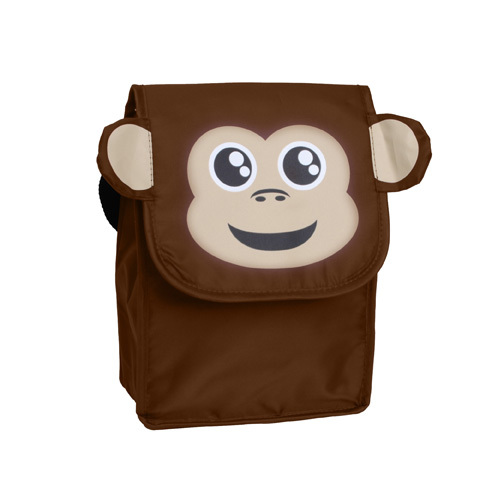 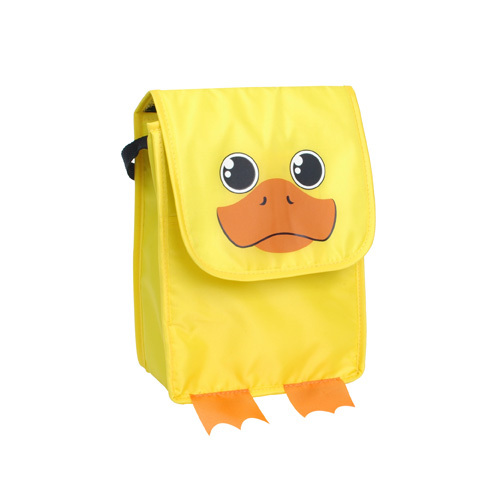 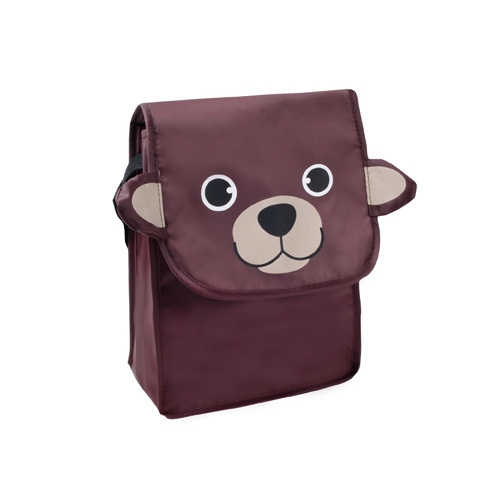 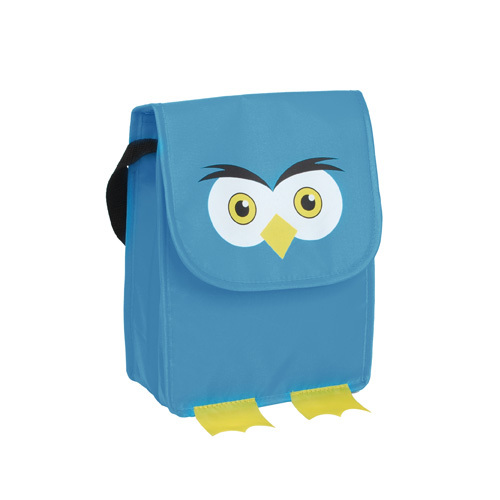 A fun inslulated lunch bag great for children's giveaways. 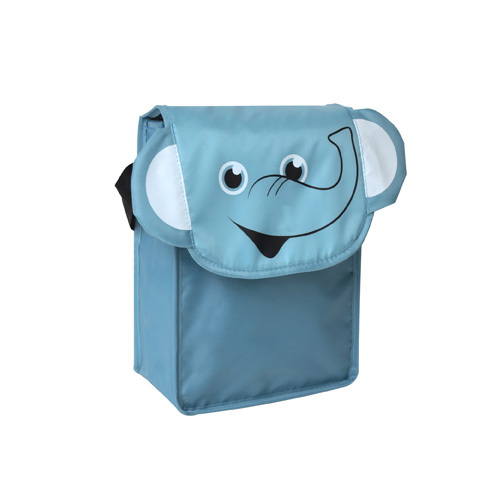 Features Fold-over hook and loop tape closure, Front slip pocket and 18" handle. 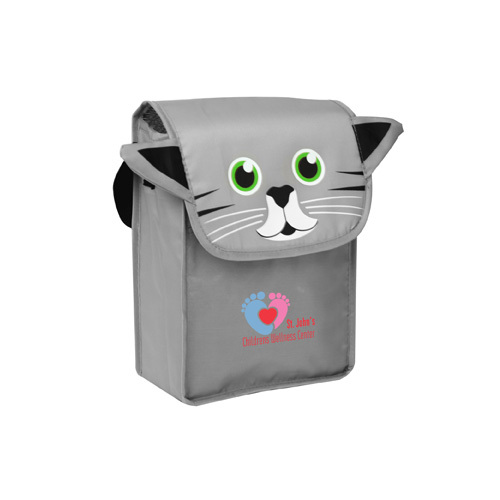 Bulk / 31 lbs / 100 pcs.